We try to anticipate your every wish, we will make your Ischgl holiday an experience of the senses! 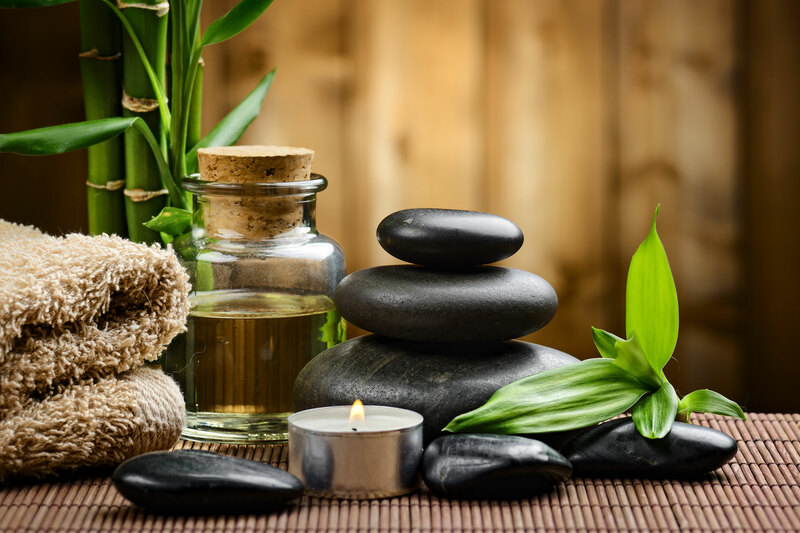 Step into our world of pampering and feel the relaxation and well-being spread throughout your body. In our wellness area you have the choice between a Finnish log sauna and a large infra-red cabin. A sauna means caring for your body, relaxation, socialising, communication, and is thus no insignificant contribution to your health. Relax after your sauna in our whirlpool or on one of the comfortable loungers in the relaxation room.